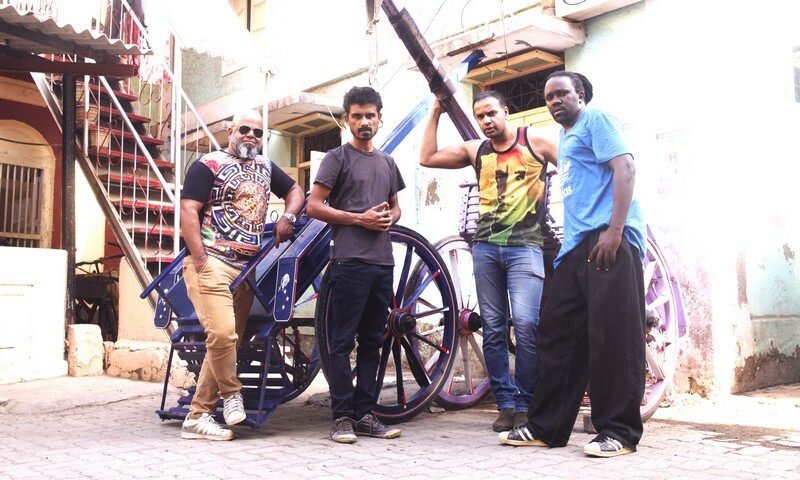 Bombay Bassment to release new album ‘Bombay Bassment x FUNC VIP’ | WhatsTheScene? Mumbai-based reggae and urban music outfit Bombay Bassment known for their high-energy performances are releasing an equally energetic album, produced in collaboration with Pentagram and Shaa’ir + Func guitarist Randolph Correia aka FUNC. 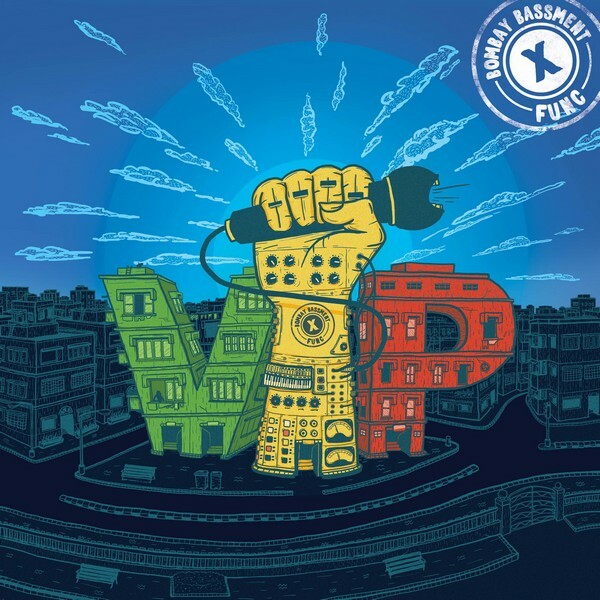 Bombay Bassment x FUNC VIP is the electronic avatar of the band’s self-titled debut album, Bombay Bassment released in 2014, as imagined by Randolph/FUNC. This album presents Bombay Bassment in a new light, and sound. FUNC has used sounds from electronica and infused subtle urban, Bombay influences to embellish the energy that Bombay Bassment brings to the stage. “VIP is an album that might just shock you momentarily. It is nothing like you would have imagined Bombay Bassment to pull off,” says the band of the new album that hits stories on June 1. “These songs have the same lyrics but tell a different story. Imagine JK Rowling writing her version of The Lord Of The Rings,” they add. Working together has been a long-standing wish of the band and Randolph, and this album presented Randolph an opportunity to experiment with sounds and ideas, and also to produce an album inspired by the maximum city and its culture. “It’s a “Bombay album” in how Bombay understands and plays reggae and hip-hop. We’re not trying to be authentic. This is our take on this music,” says Randolph of the collaboration. “There’s a lot of East Indian vibes, Marathi vibes, and a lot of subtle local, urban vibes that we decided to put on the album,” he adds. For Bombay Bassment, as keen as they were to experiment, they wanted the end result to be “happy” – characteristic of the Bassment sound. “That’s where the creativity and production of FUNC comes to play. Working with him is fun and simple for the fact that an idea is transformed to rhythm so easily that it’s scary sometimes,” says the band. The 10-track album will be released on June 1 2016. Trendslaughter Fest IV complete lineup announced!